At 18 I picked up bassplaying, and at 23 after my military service joined my first band. Played my share in blues, rock, dance-classics formations. Regular visitor of "jam"-sessions where mostly songs are covered. As an autodidact learned playing by listening to radio and records, as there was no youtube and internet available then. 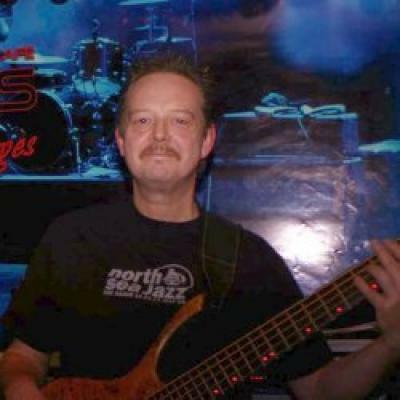 I mostly play on my custom-build Rikkers and too little on my fretless Yamaha BB5000-AF. Both 5 stringers are strung with Optima Gold strings. Live amplifcation by Hevos 400D on a Hevos Power-set (1x15" / 2x10" & slot tweeter) also by Hevos. 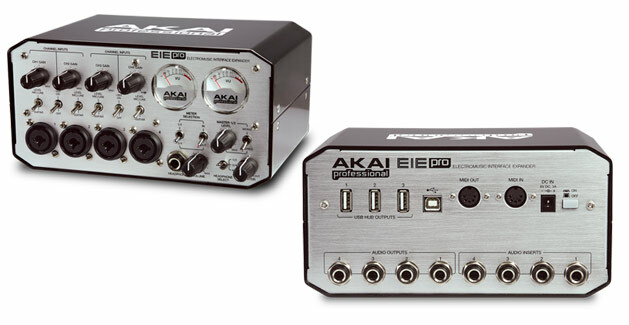 AKAI EIE Pro USB audio interface on a PC with Reaper.